You will be eligible for a 100% first deposit bonus up to €2000. Upon registering a new account, just make sure that you use the bonus code ‘STARTER’ in order to qualify for the bonus. TonyBet also offer a reload bonus for existing players capped at 1,000 Euros. The code ‘REFILL1000’ is required in order to activate the reload bonus. The Bonus will be released into your account in fractions of €10 from your deposit. 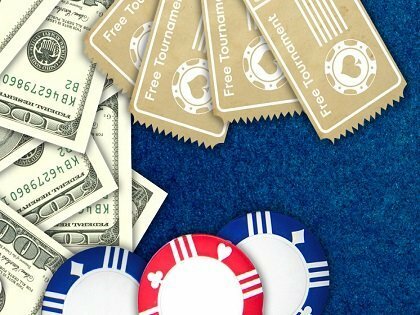 Players who post a -100 Euro loss for the day gain 55% of their rake back, and players whose balance for the day falls between -100 Euros and +100 receive 25% rakeback. Anybody who clear 100 Euros profit or more in a given day receive no rakeback. Sign Up Now And Test TonyBet ! Deposit, Play a Few Games And Unlock Your 100% Deposit Bonus ! Register To TonyBet Poker Right Now and Receive Your First Deposit Bonus! The software at TonyBet has a distinctive feel and this aspect of the site is widely regarded as one of its best feature. The playing experience is visually pleasing to the eye, and for the most part, runs smoothly. The site is focused on Open Face Chinese but Tonybet is also offering NLH and PLO games. OFC is still growing, but during peak hours, a table can usually be found at most stakes in OFC. On the upside, rake at TonyBet is among the lowest in the industry. There is a minimum points needed before rake is taken, and a rake cap at 2 Euros. In NLH and PLO games, there is a 5% rake with a 2.50 Euro cap in effect. 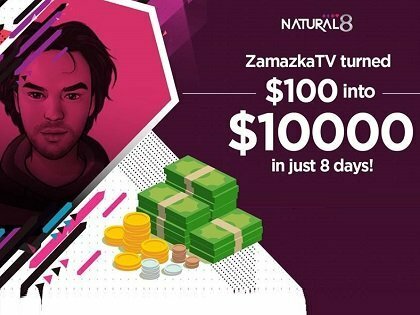 Tournaments are also a great way forward for those looking to make money on this site, as there are decent numbers of players in the bigger tournaments, and guaranteed prize pools which help drive the action. TonyBet is also home to the only online OFC ‘World Championship. TonyBet Poker Is The Only Online Poker Site Dedicated To Open-Face Chinese Poker ! Depositing funds and getting started remains a sticking point, as the site is licensed in Lithuania, and they have strict gaming laws. This means that you have to send proof of address and photo ID before playing. Your money seems to be secure here, with little or no reported financial security incidents. Deposits and the bonuses that come with them, are managed quickly and held safely. Withdrawals via Skrill, Neteller, Visa, and Paysafe cards are all accepted here. The bank transfer is also an available option. Standard industry wide encryption is used on all transactions and security is very good. Most withdrawals are completed within 48 hours, although some may take 3 or 4 days depending on your method of withdrawal. Security seems to be excellent on transactions as mentioned above, and there are support staff on hand if any issues to arise. 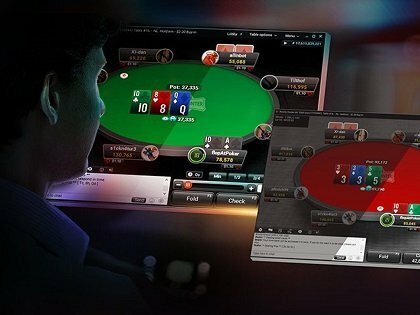 In terms of game play, there are staff at Tonybet dedicated to reviewing game play that seems unusual, and they will always be happy to examine any problems that are reported by players.